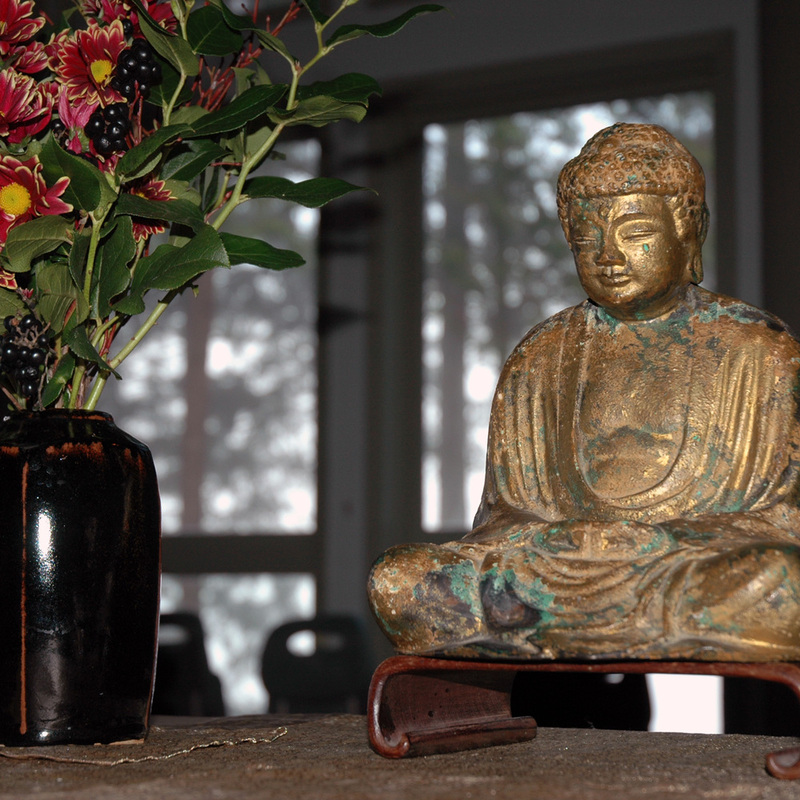 Children are especially welcome to attend.The dharma talk will be child-friendly, with stories about the Bodhisattva Never-Despising and the Bodhisattva of Compassion. Tea and snacks to follow. Food Bank offerings welcome--for those in our own community who cannot afford good food.